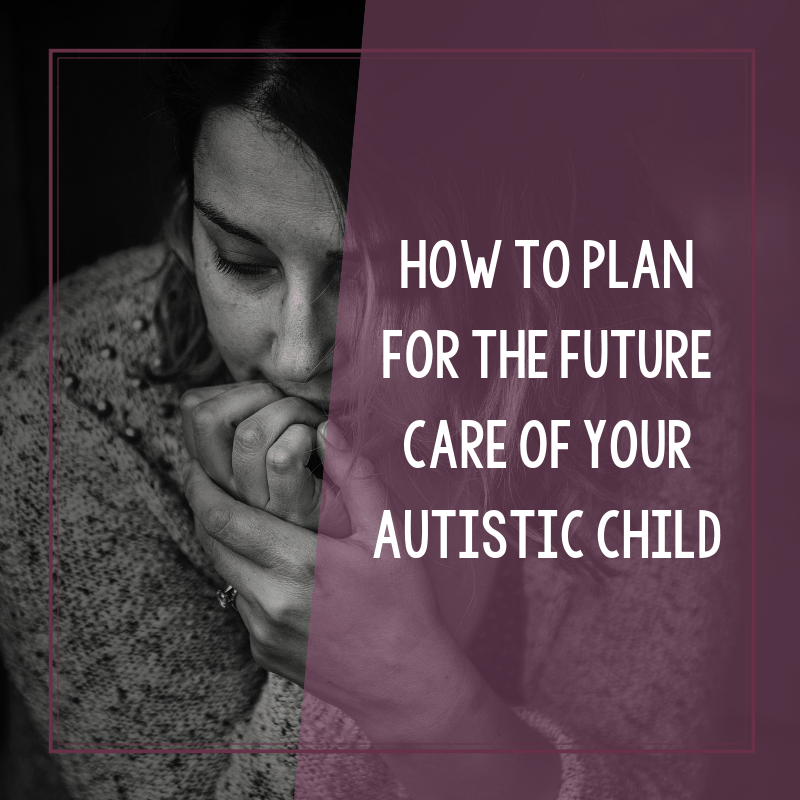 Who Will Take Care of My Autistic Child When I'm Gone? For parents of autistic children, we may often ask ourselves: What will happen to my autistic child when I die? This is something that I ask myself, almost daily. It may seem like a harsh reality and I won’t lie to you and say that I’m completely at ease about this. I’m not. I do know that I can start planning and that I can do whatever I can to help her. And here’s just one thing that I’m doing to help prepare for her future. What will happen to my autistic child when I die? As the parent of an autistic child, you take on many roles. You become their biggest champion, their biggest cheerleader, and sometimes you become their voice. You will more than likely become their biggest advocate in life. And while this prospect may seem scary, it’s a role that you should embrace. Preparing for your child’s future and making sure that they will be provided for are scary things to think about. Well, there are certain things that I don’t want to think about. The future for my autistic daughter is somewhat set in stone. For the rest of her adult life, she’ll be with me. But what happens beyond that? What happens when I’m not here? 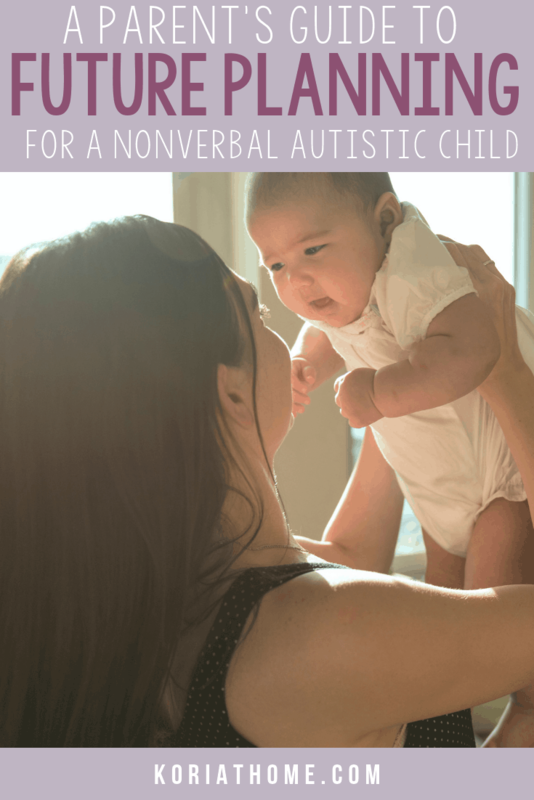 Who will take care of my autistic child when I’m gone? Please note that I am not a lawyer, merely a mom trying to ensure my child’s future to the best of my ability. Special needs children require special care when planning your estate. Because your child may not be able to care for himself, the first and foremost consideration for him in your estate plan is deciding who will be your child’s guardian. In the event of your death or disability, your appointed guardian will be the protector of your special needs child’s interests. If you have not appointed a guardian, then your child will have a guardian appointed by the court. You can rest assured that the guardian will be legally bound to adhere to the instructions that you’ve left behind. When it comes to finances, you will also need to establish a plan that will take care of your child for the rest of his life. Depending on how you set up your estate plan, your special needs child could have access to all finances that you’ve left behind for him or her. But, it’s not always strategic to leave all of your assets behind to a special needs child. If your special needs child meets low-income requirements, he will have access to government and privately sponsored aid, such as in-home care, institutional care, medicines and support. Thus, leaving behind a large sum of money might actually work against your special needs child. Your special needs child will most likely require special care for the remainder of his or her life. If he or she relies solely on the assets you leave behind instead of government-sponsored aid, then he will be out of luck when those assets are spent. Ultimately, the goal with a special needs child is to keep him in a position to have access to government and private aid. So what do you do with the estate you’d like to leave behind for your child? If you leave it for him, he can’t have access to the resources he needs. 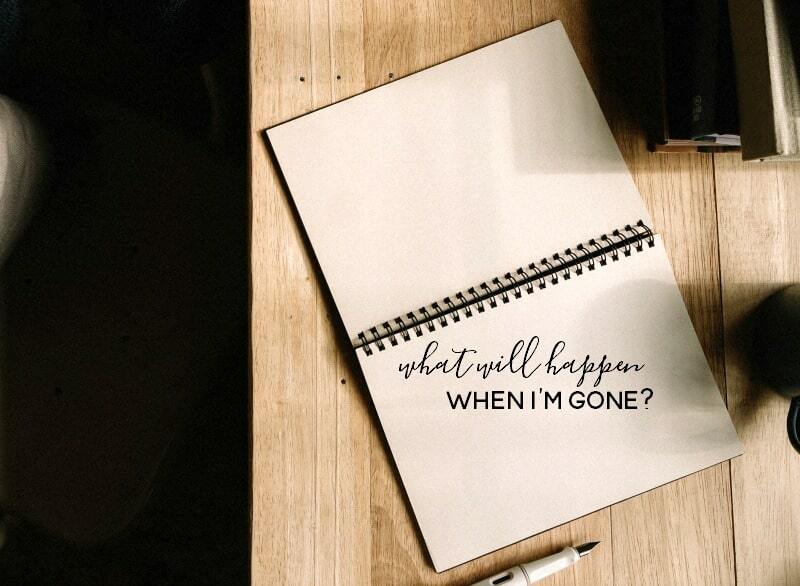 If you don’t leave it, how to do you know he’ll always be financially secure? Luckily, the government has approved a special needs trust to allay this concern. A special needs trust is a simple, straightforward way to leave assets for your special needs child without jeopardizing his or her access to government benefits. You will appoint a guardian that will control the funds in the Trust. In the event that your child needs care that is not directly covered by a government or privately sponsored program, the guardian can use the Trust funds to cover any expenses. 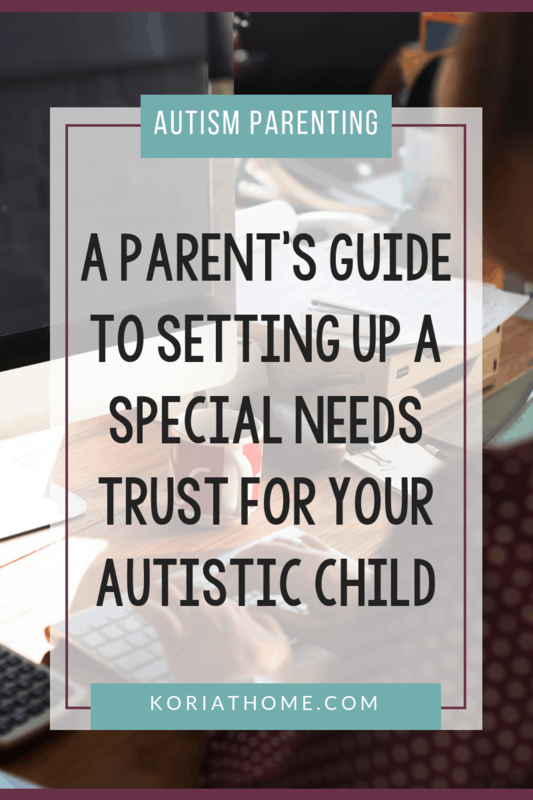 Setting up a special needs trust is a sound move for any parent of a child with special needs. The trust assures that your child will be protected and financially independent, yet also have access to a lifetime of government and privately sponsored aid. A trust is beneficial even when the grantor is alive and after his death. A grantor, settler or donor is the person who is responsible for settling the trust. Trust funds can be set up by single or a group of individuals. There are always some reasons behind forming a trust. These reasons vary from persons to persons. Besides the grantor, there is or are trustees. These trustees are appointed by the grantor and they take care that the trust is functioning according to the will or wish of the grantor. The first and the foremost benefit of a trust is the tax saving. A trust can protect the grantor from paying huge taxes and claims. Money kept in abeyance in the form of a trust can be helpful in your old age when you take retirement, when your children need money for higher studies or for the secure future of your spouse or when you plan to do a venture in business etc. The money enveloped in the name of trust is exempted from taxes like the estate tax and the like. The tax subsidy actually varies with the kind of trust you have formed. If a person is alive and forming a trust then such a trust is called a living trust. Every trust including the Living trusts can be bisected to form the- Irrevocable and Revocable trusts. The former are those where the statements cannot be altered by the grantor during his lifetime and even after that once legally formulated and the in the revocable trusts the settler can change his statements even after they are legally penned down once till the time he lives. For instance a trust set up by parents that provides for their minor children in case any problem grips them. Both these types of trusts revocable as well as irrevocable have their positive and negative aspects. A living children’s trust is the trust to ensure a bright future for your kids. The grantor can add clauses in it like the child will get the funds only when he turns a major etc. and till then the guardian (usually parents of the child) he appoints will take care of the children and the trust fund. There are two basic types of SNTs: a General Support SNT and a Supplemental Care SNT. The vast majority of SNTs are Supplemental Care SNTs, which are designed to serve as a secondary source of benefits for the beneficiary after all available government benefits have been exhausted. To determine which type of SNT is most appropriate for a disabled beneficiary, the primary consideration is whether the assets and resources belonging to, or otherwise available to, the beneficiary are likely to cover fully the cost of supporting and caring for the beneficiary during his or her lifetime. If such assets and resources are likely to be sufficient, then a General Support SNT may be appropriate. But if the beneficiary’s assets and resources are inadequate to fund fully all of the special needs of the beneficiary (as is more often the case), and need-based government programs could constitute a critical part of funding the beneficiary’s needs, then a Supplemental Care SNT may be in order. Most families who undertake SNT planning desire to maximize all available resources, including government programs. For that reason, the Supplemental Care SNT is by far the more frequent choice. My first piece of advice would be to consult with a lawyer. They will be able to help you with planning for your child’s future. You can also talk to your family members, and of course include your special needs child in the planning process. Planning for your special needs child’s future may be something that you’re putting off. And I get it. I don’t like to think about it either. But it’s a question that I must face. 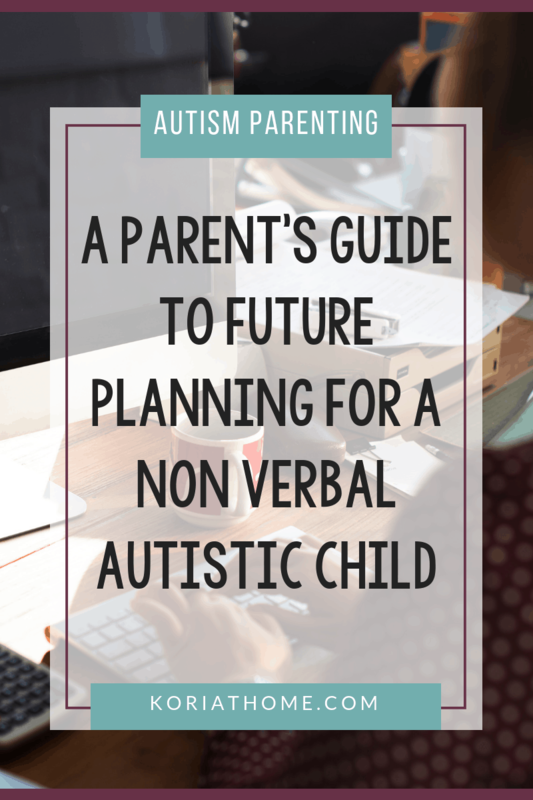 How are you planning for your special needs child’s future? This is an amazing post! I love your practical and realistic approach to looking after your daughter. This is something I also think about on a daily basis. I have twins and sometimes I wonder if we should have another child to look after them. Not fair or practical, I know! I also worry about staying healthy because I had my kids at 35. I’m think I’m going to have a serious look into making our plans for the future more concrete!